For nearly 35 years, Dr. Rothfeld has helped patients identify and conquer the true underlying causes of diseases like diabetes, arthritis, and even cancer. As an author of nine books on everything from thyroid disorders to back pain, he has helped thousands find lasting solutions to even the most stubborn health problems. 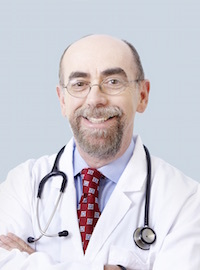 Learn more about Dr. Rothfeld here.